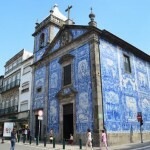 I visited Porto twice – in April 2009 and then again September 2012 during which I passed along this pretty blue Chapel a few times. 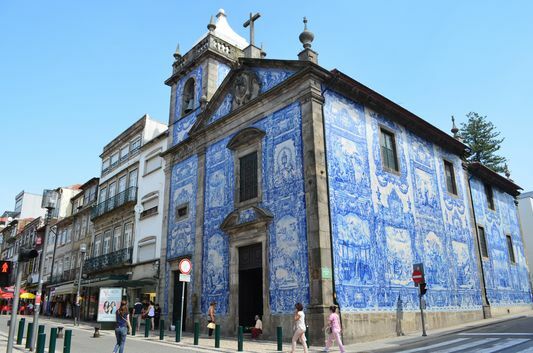 Capela das Almas is definitely one of my favorite landmarks of Porto. 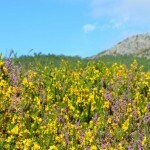 I spent a few hours walking around Arouca Geopark during the short trip around Northern Portugal. 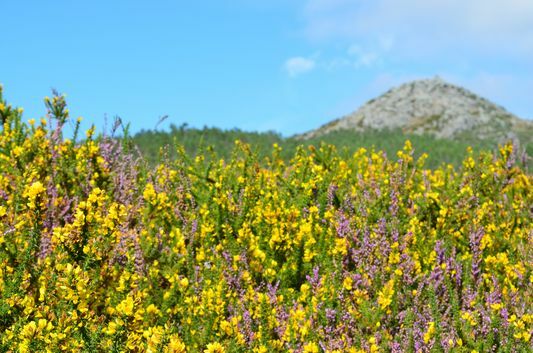 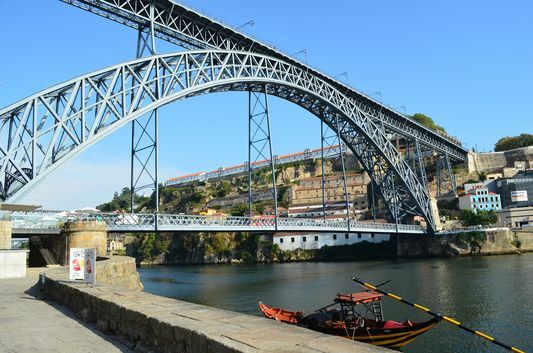 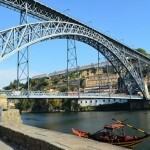 It is a place full of different geosites, beautiful landscapes and the longest waterfall in continental Portugal.